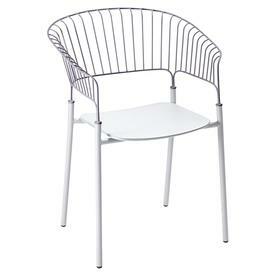 From the Fermob idoles collection. 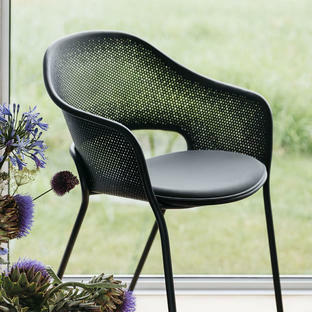 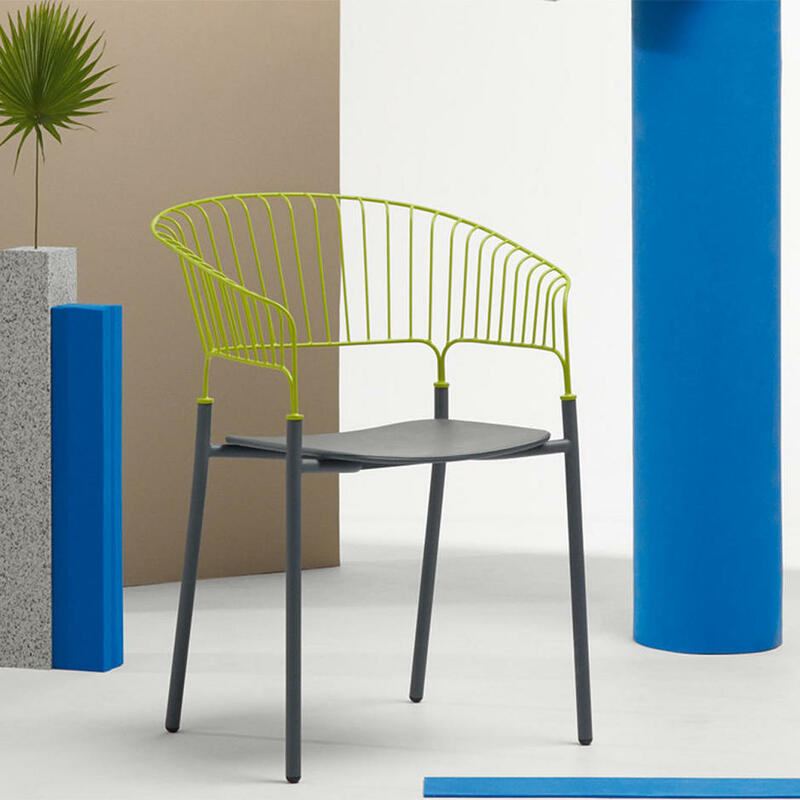 Fermob commissioned a collection of chairs from their most creative furniture designers to represent the highest level of brand design and create some iconic pieces, Odeon is one of these designs. 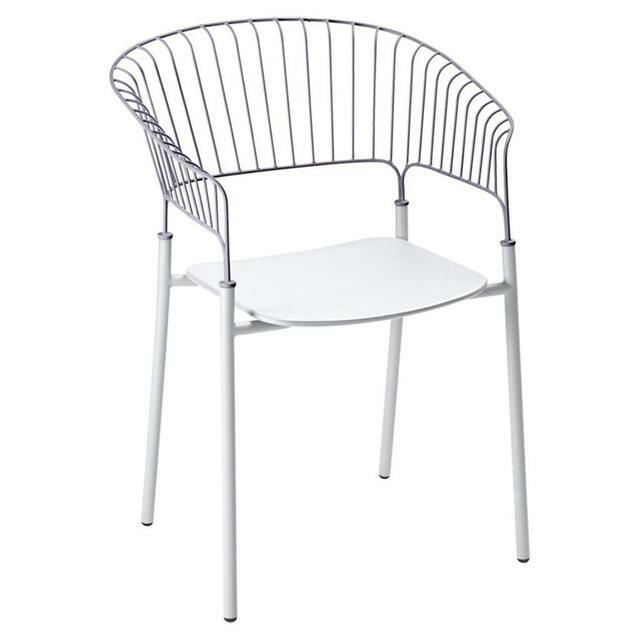 Designed by Delo Lindo for Fermob. 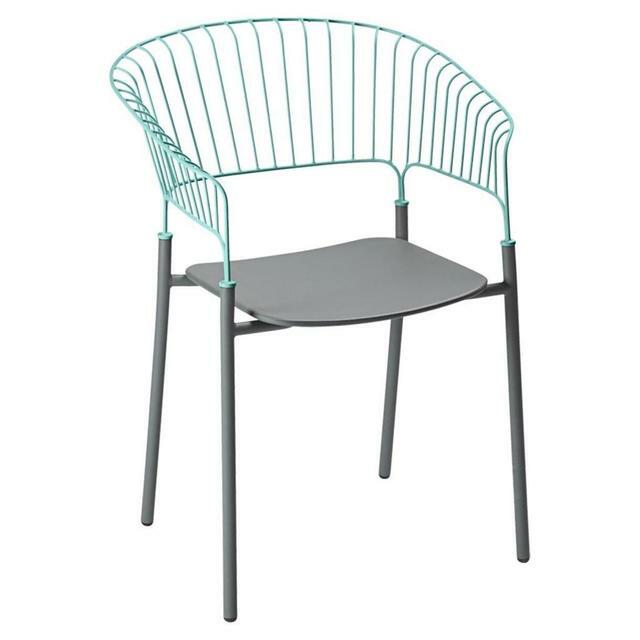 Up to 4 of these metal garden armchairs can be stacked for easy storage. 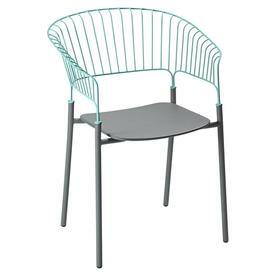 Made from steel with UV powder coating. 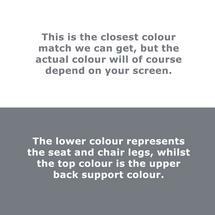 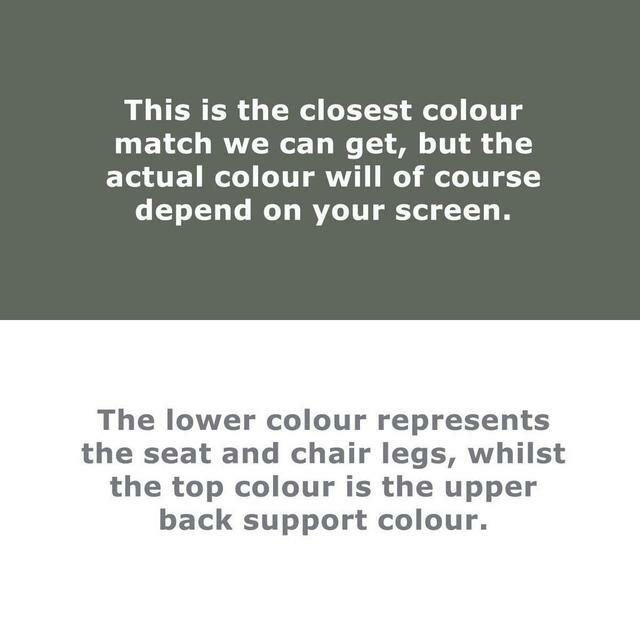 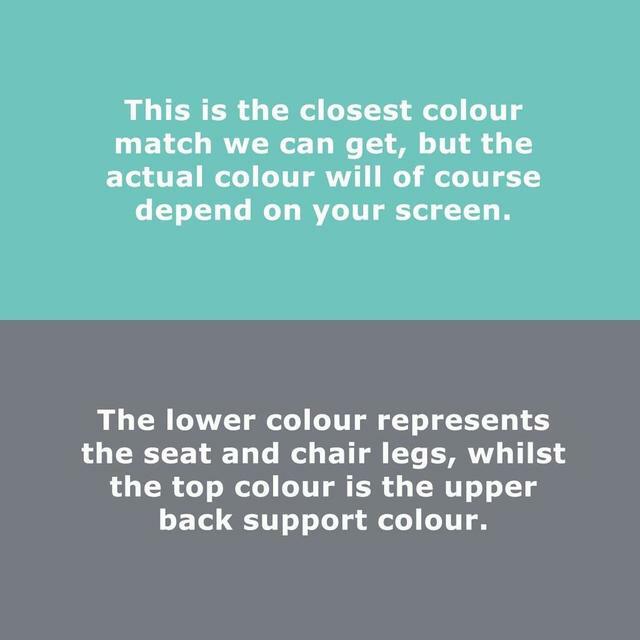 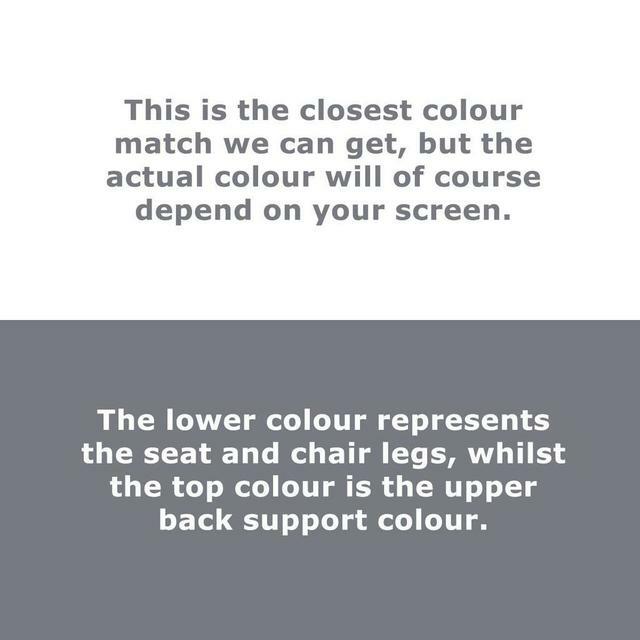 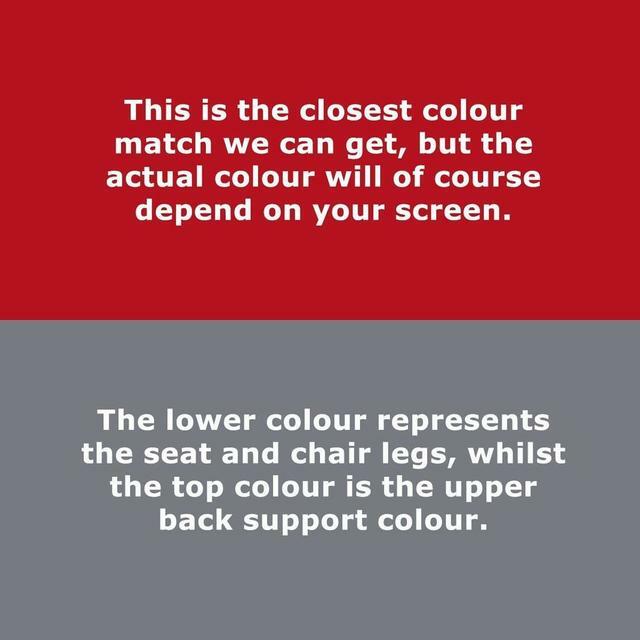 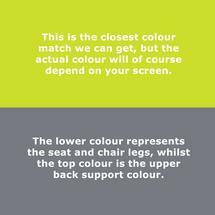 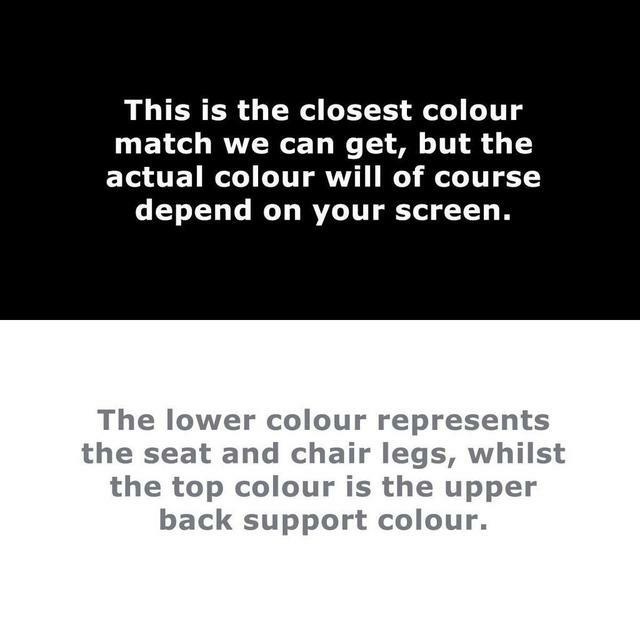 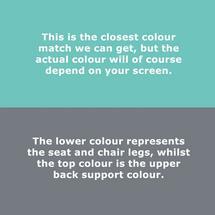 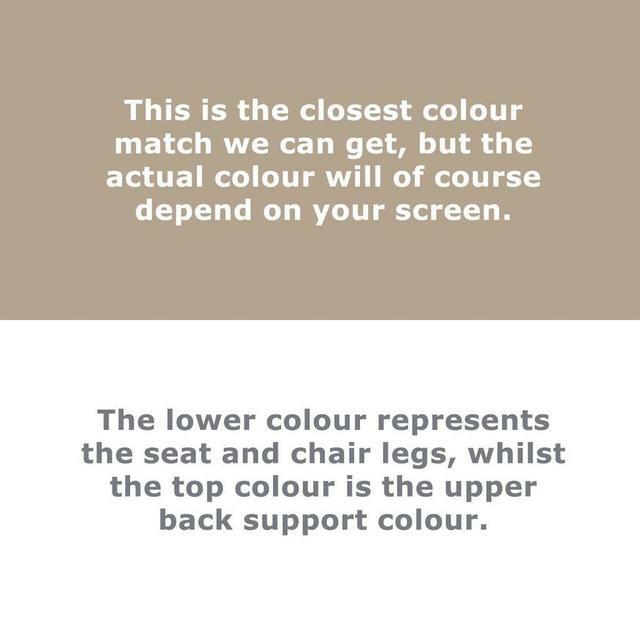 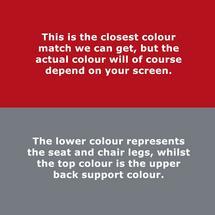 If you need more advice, or wish to order other colours not shown here, please call us on 0345 6052505. 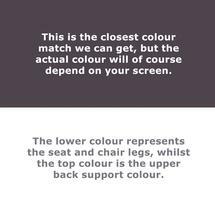 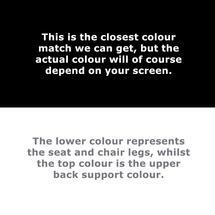 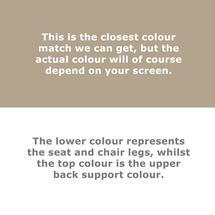 We can also advise on some great colour combinations.